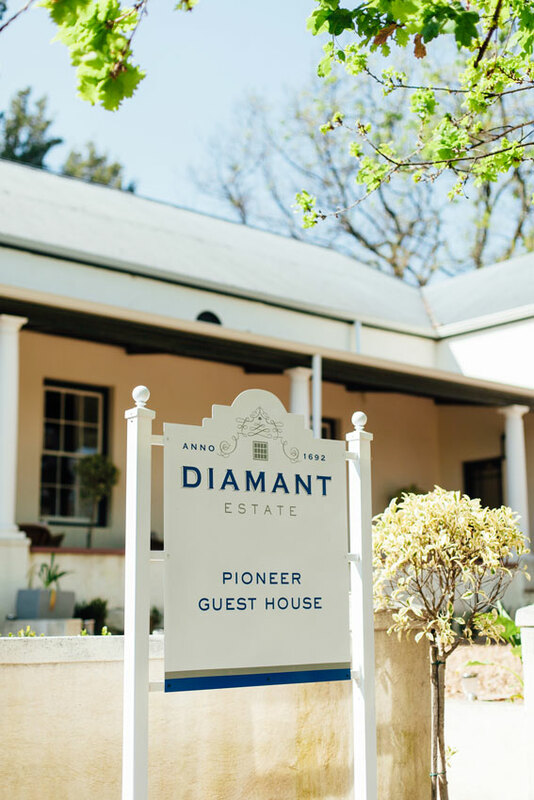 At Diamant Estate you are truly spoiled for choice. 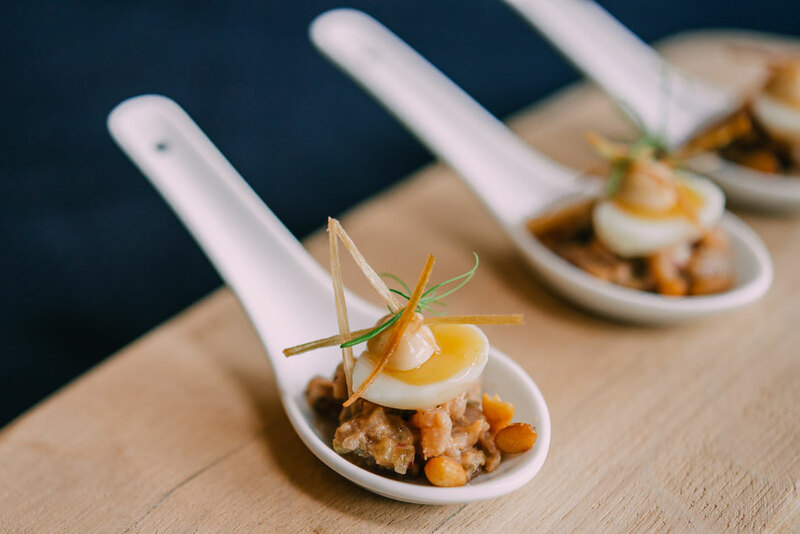 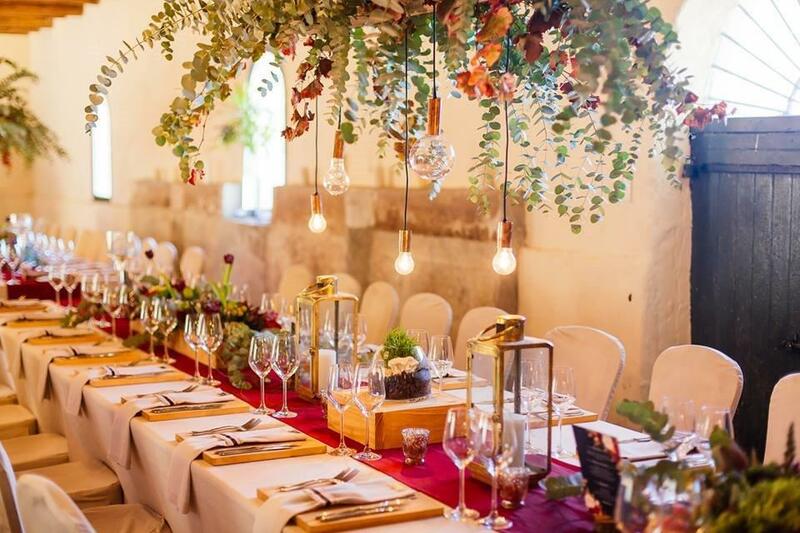 An experienced, creative, dedicated team makes the hosting of the perfect wedding (we welcome ALL weddings), conference, corporate event, product launch, film shoot, in fact, ANY celebration, a reality. 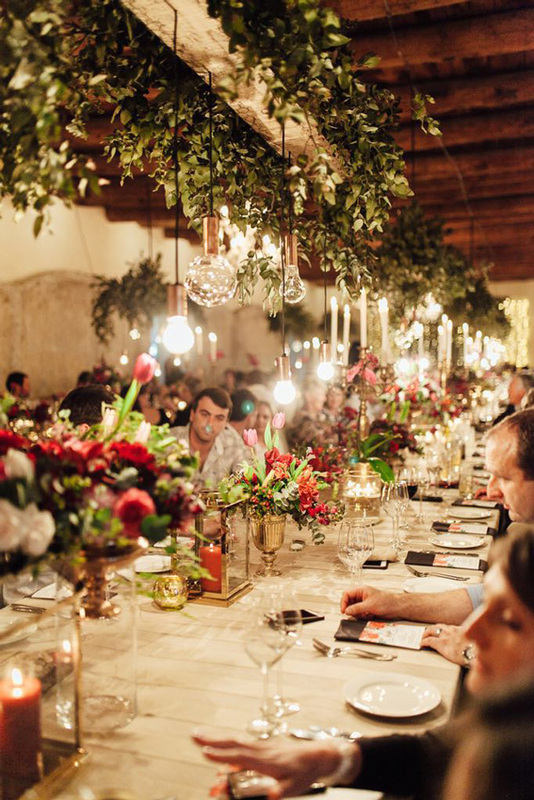 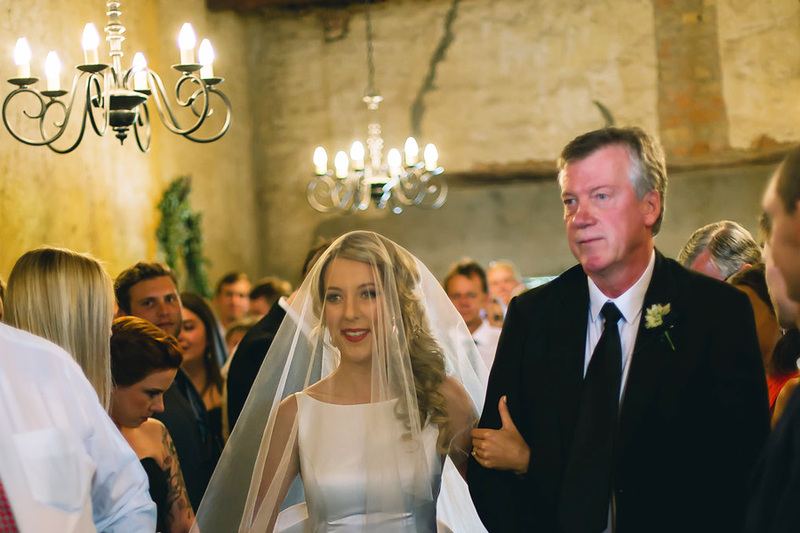 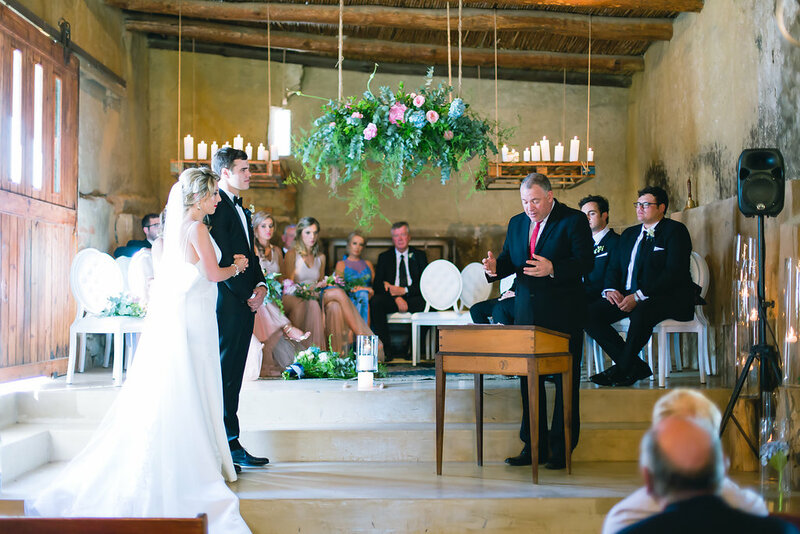 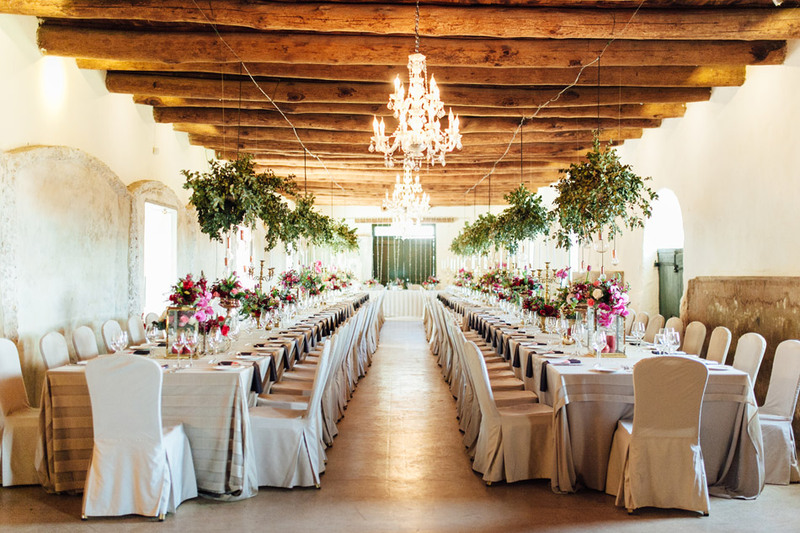 An even older, smaller wine cellar dating from the 1700’s has been tastefully transformed into an intimate chapel for wedding ceremonies, or music concerts. 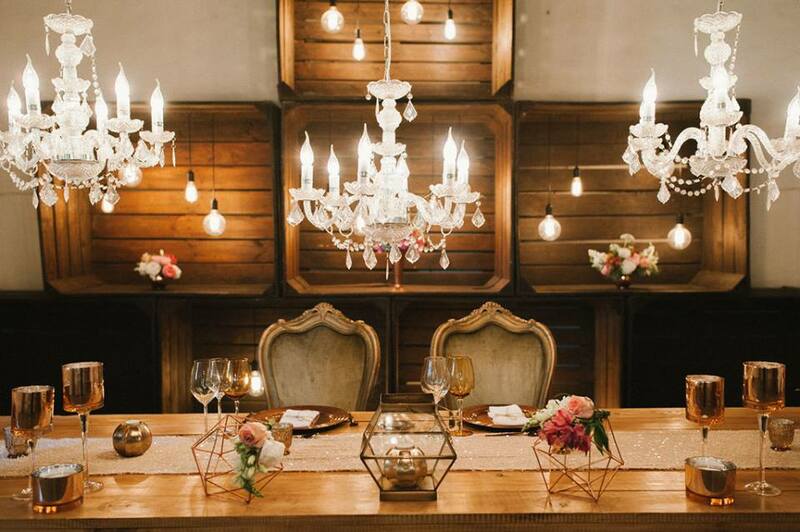 This venue can seat up to 100 guests. 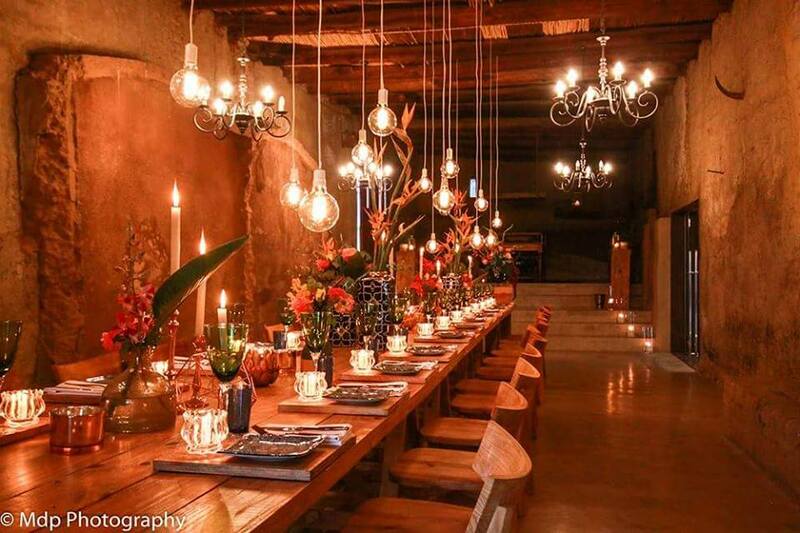 The space can also be transformed into an even smaller, more intimate function facility, or private dinner experience for up to 30 people. 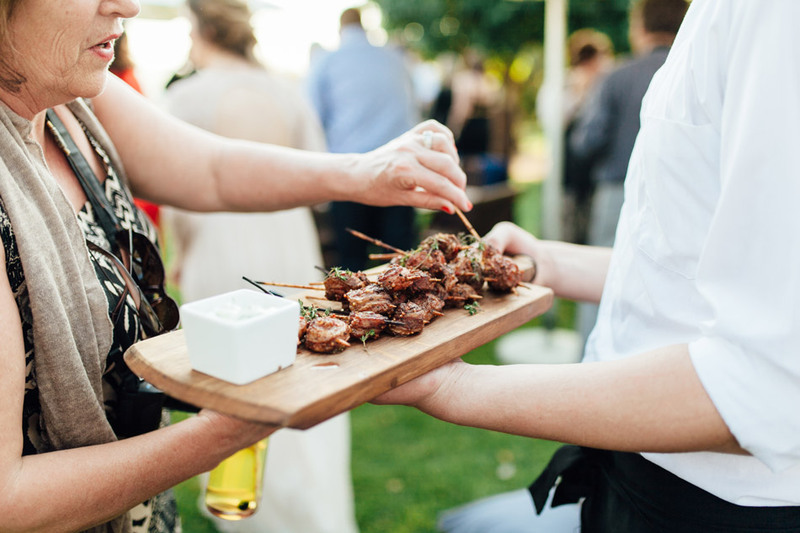 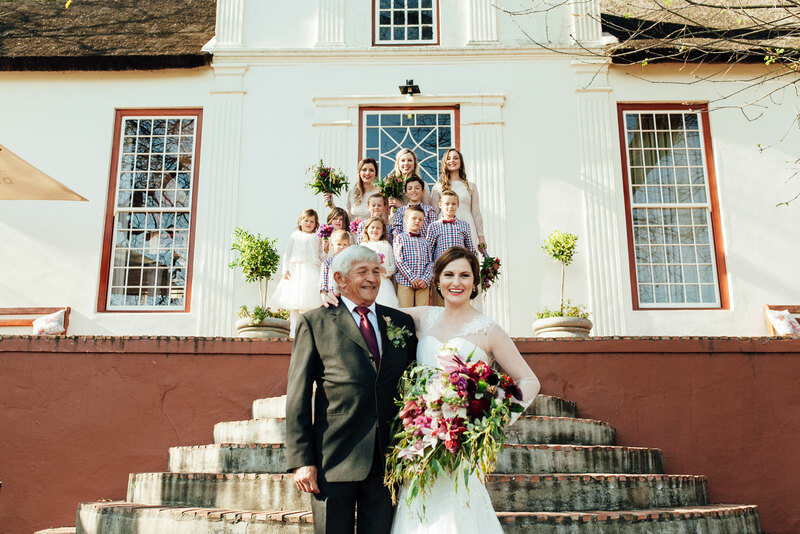 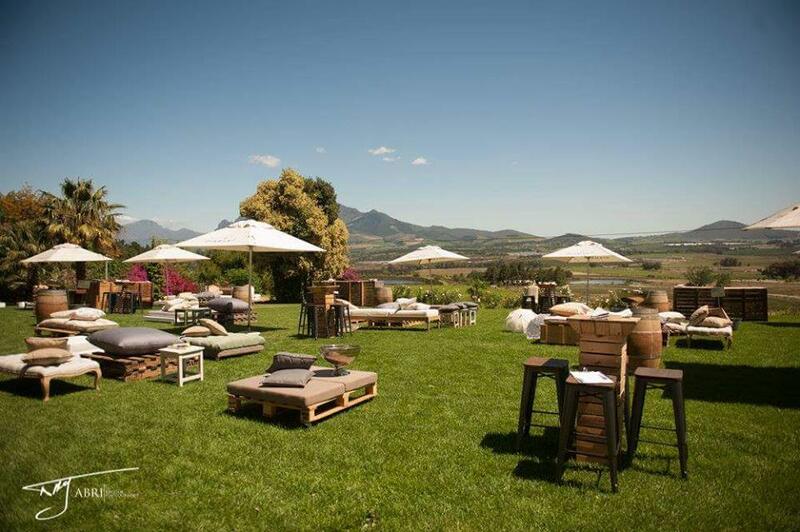 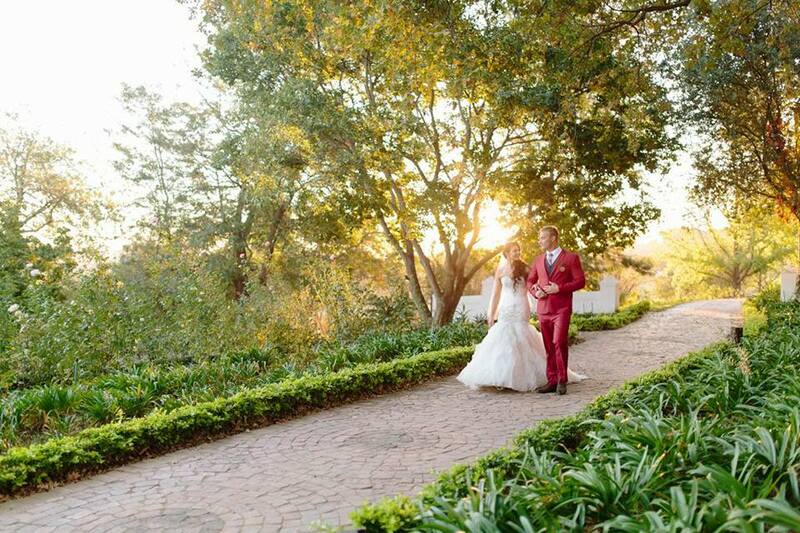 Whether one is having an outside ceremony, a cocktail function, pre- drinks, a traditional South African braai or any outside celebration, the lawn in front of the Manor house is the ideal area for an tipical al fresco experience! 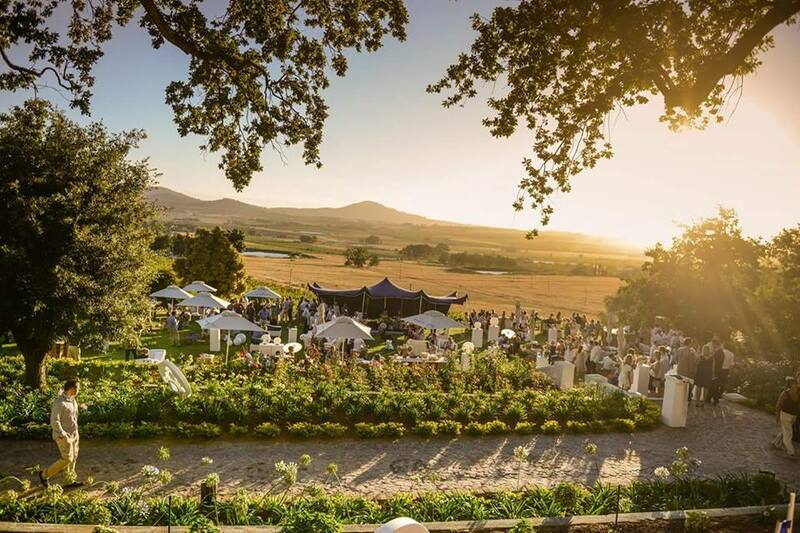 Breathtaking views, with the sun setting over Table mountain in the distance, old oak trees, vineyards that wraps around the area and mountains as far as the eye can see- this is an exquisite area for any function to make use of. 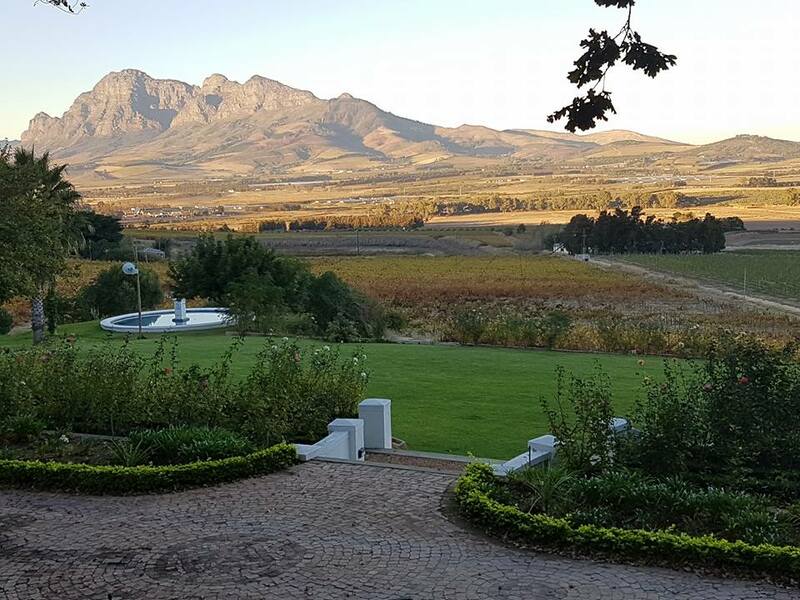 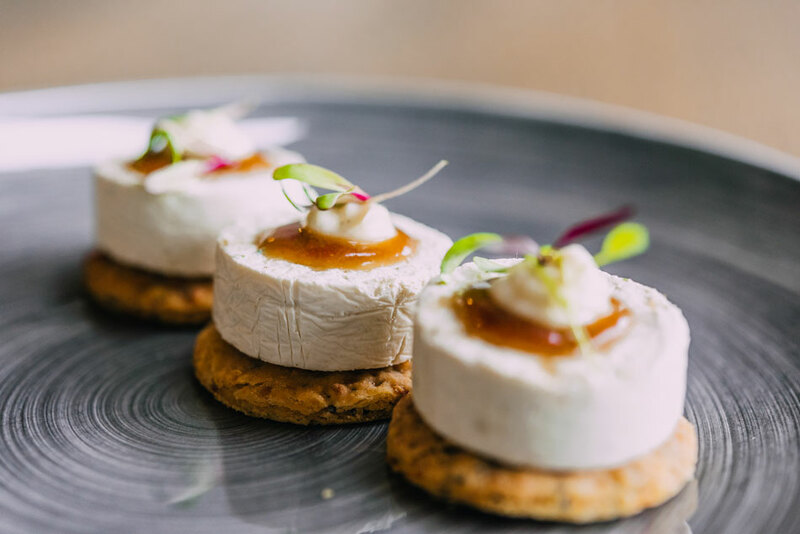 This is the latest exciting addition to Diamant’s venues, it is situated next to the old chapel and is used for In-house guests to enjoy breakfast, or for smaller functions and conferences, catering for up to 40 guests. 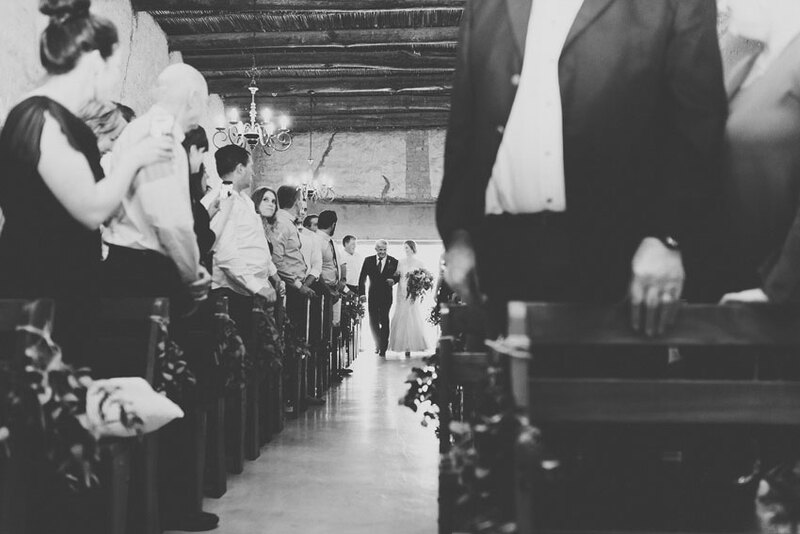 This venue can be used in conjunction with the old chapel, as stylish glass doors separate the two venues. 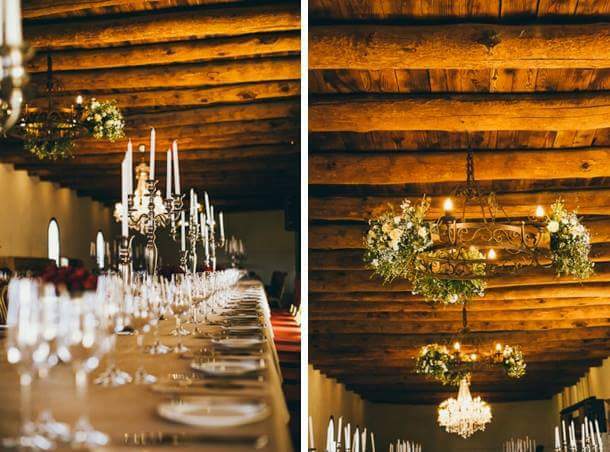 The extra-large fireplace or air conditioned facility makes this the ideal spot for a smaller event, both winter and summer. 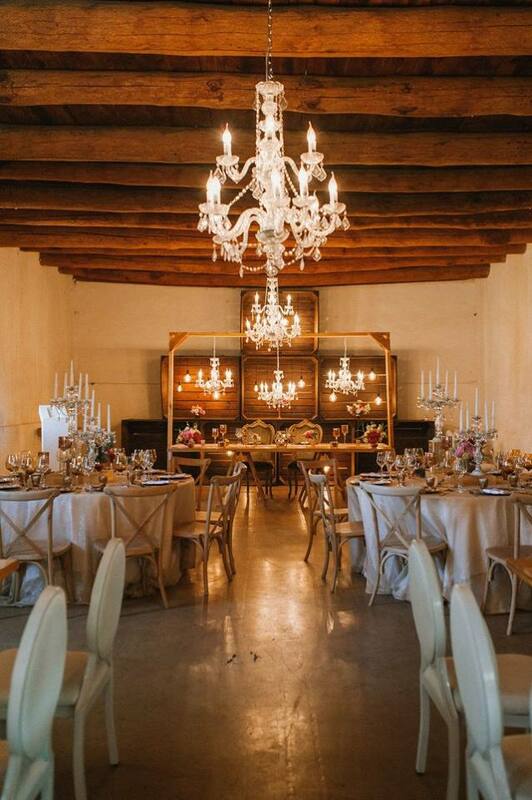 A beautifully renovated historic wine cellar that is the flagship of our variety of function venues. 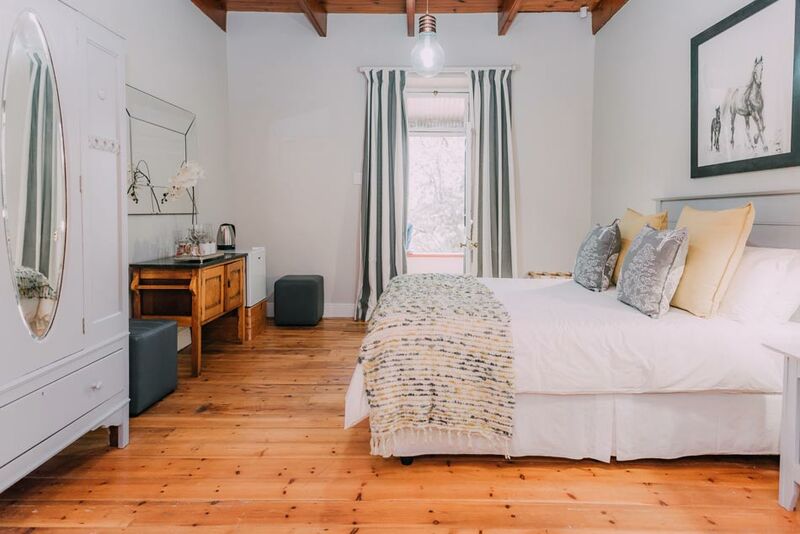 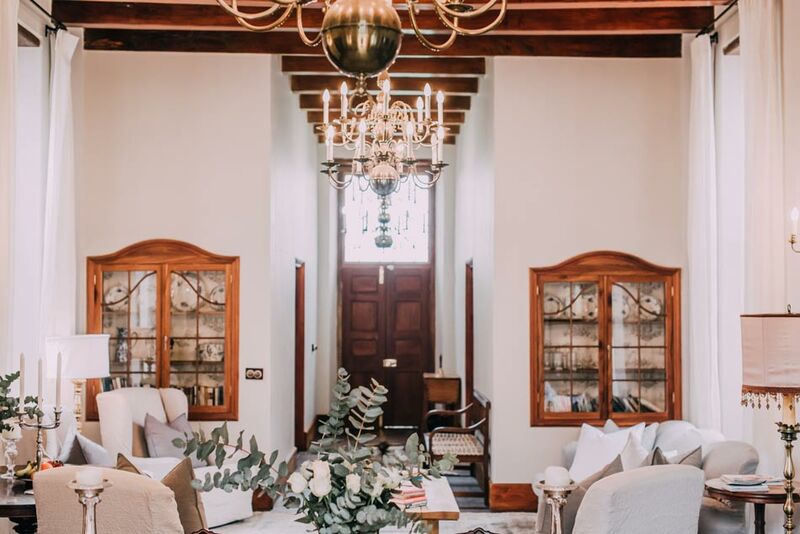 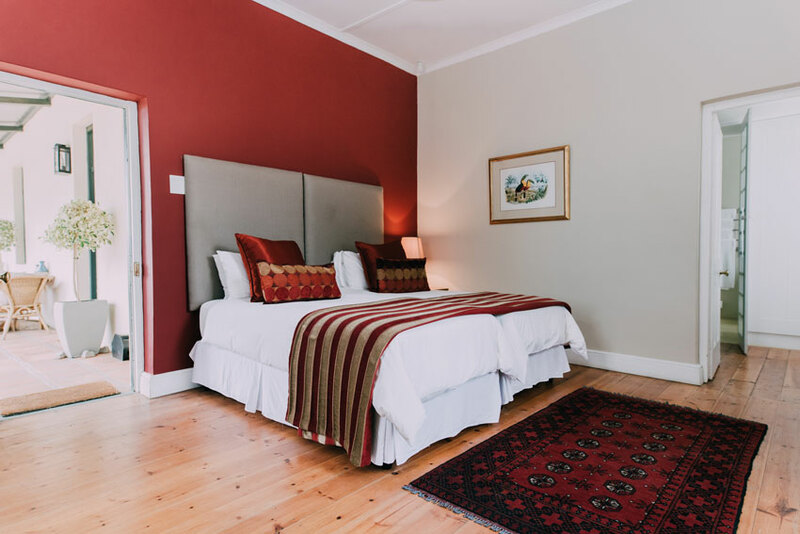 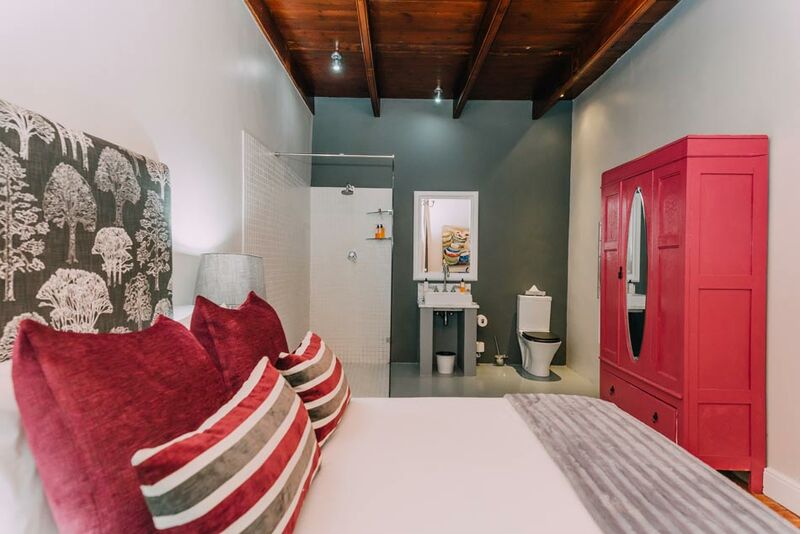 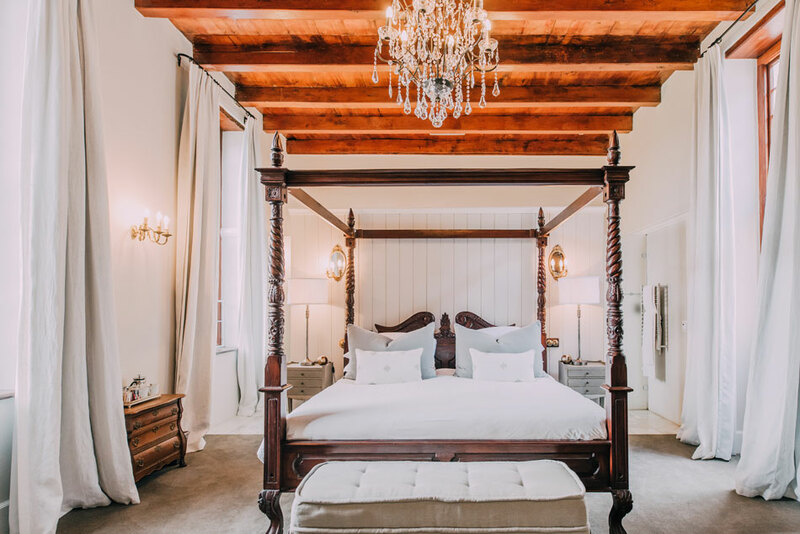 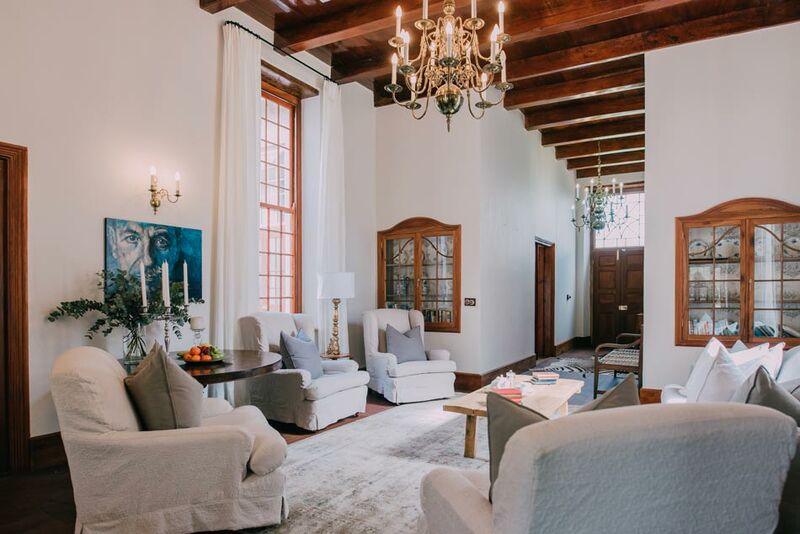 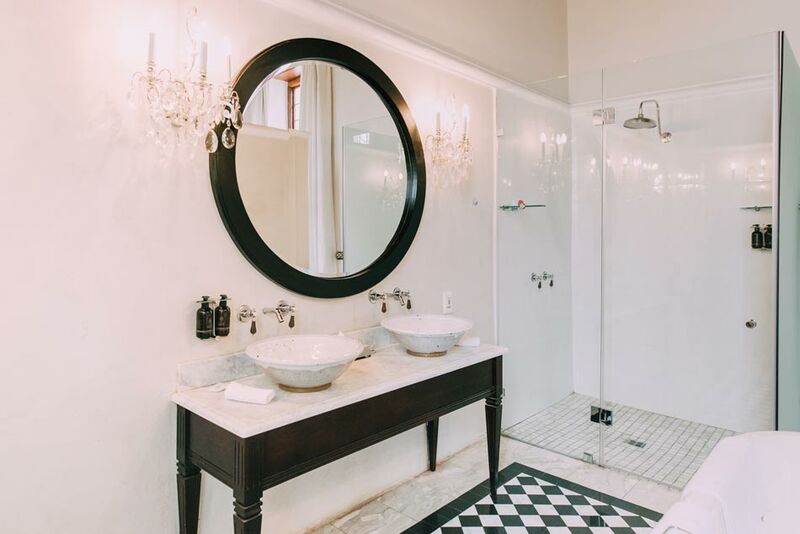 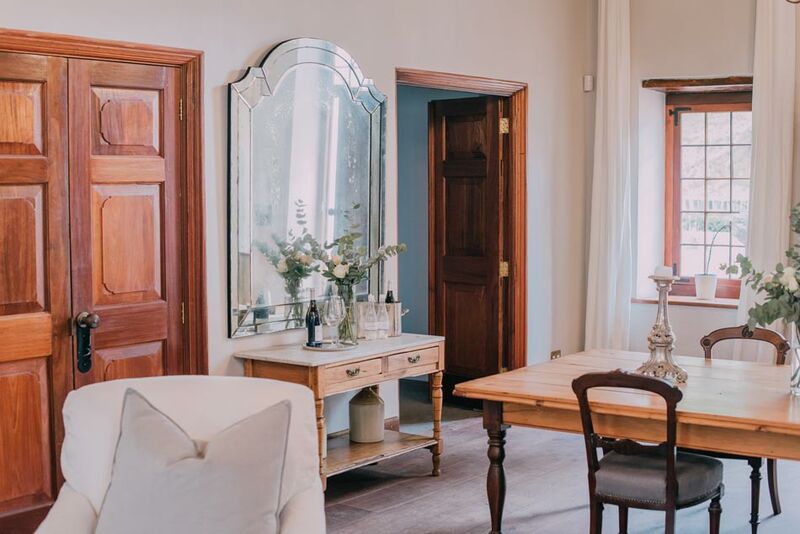 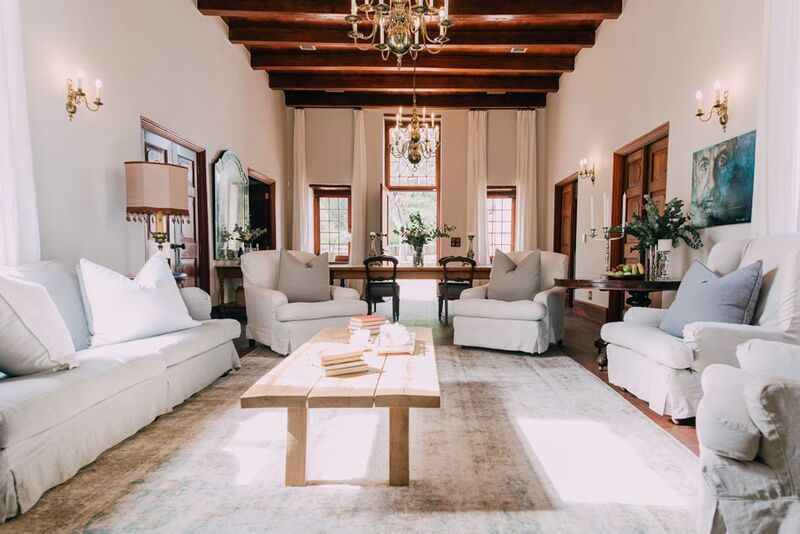 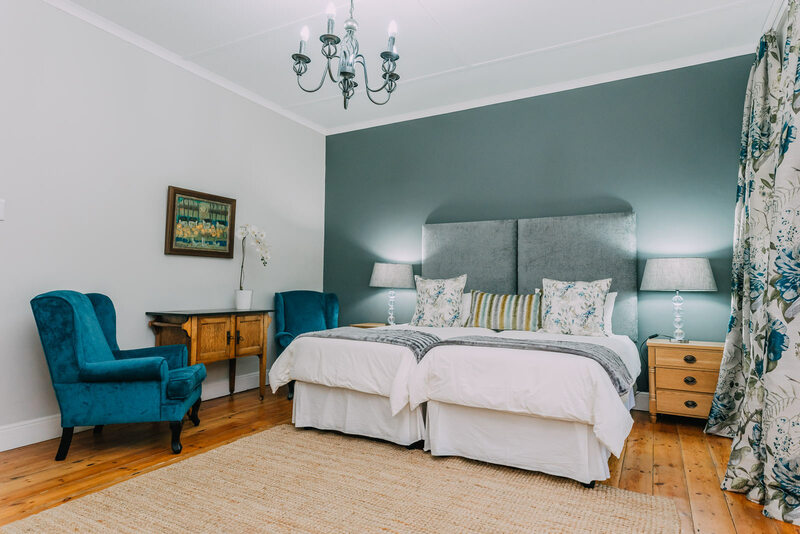 While the original Cape Dutch style was retained, the designers and architects artfully married tradition with contemporary fittings and finishes. 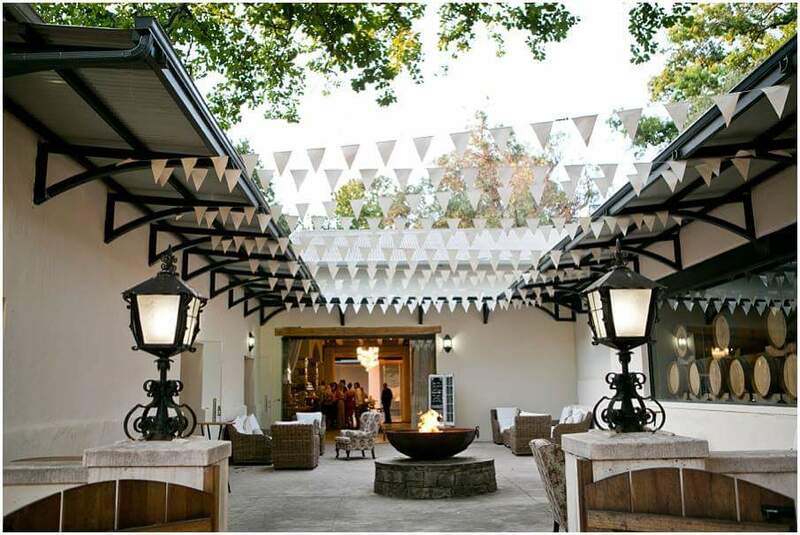 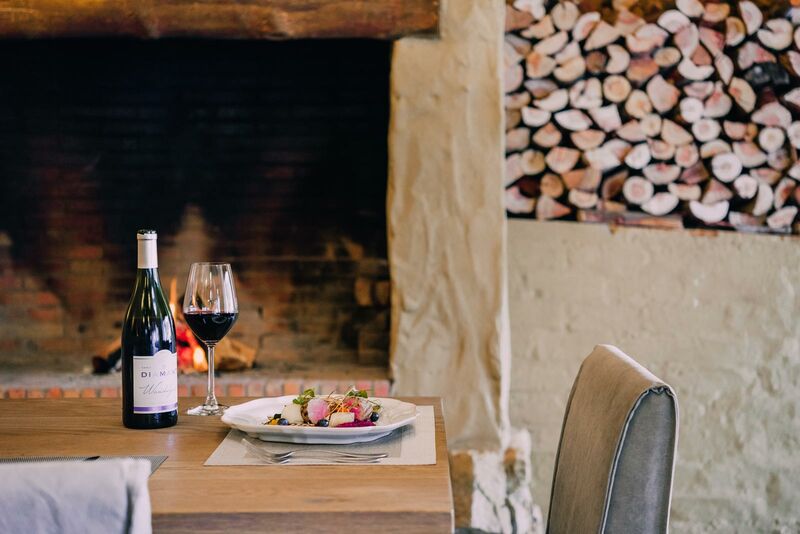 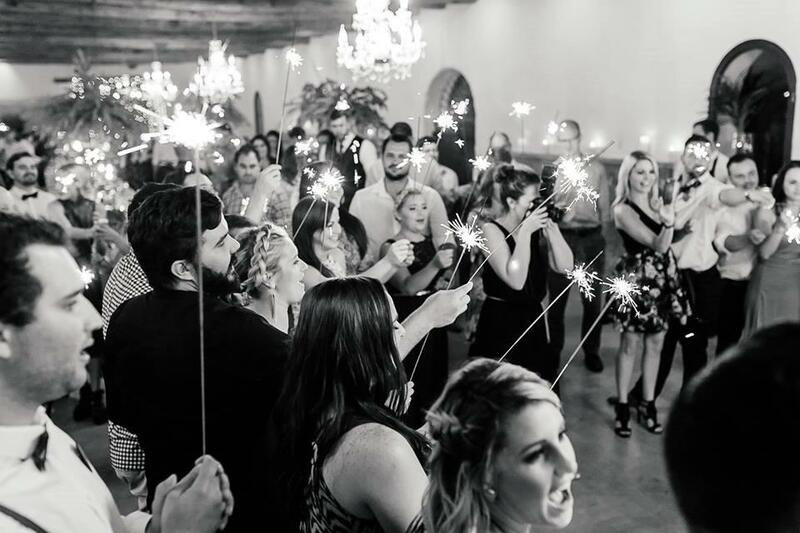 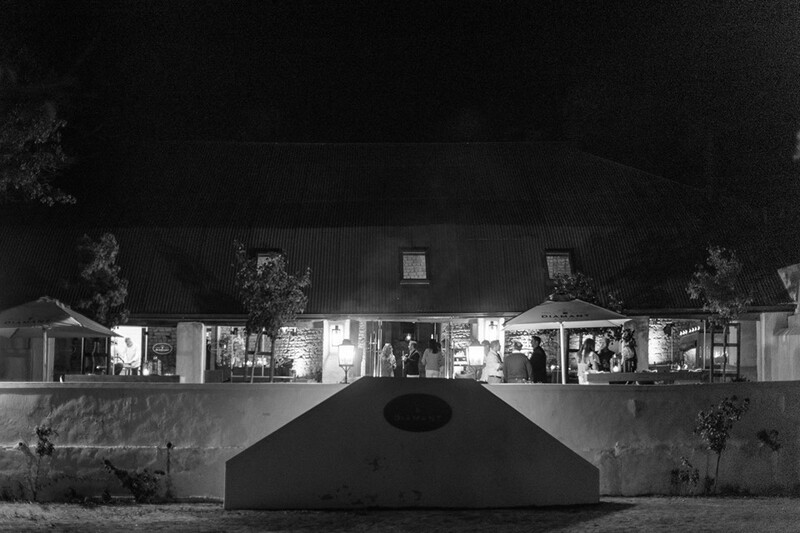 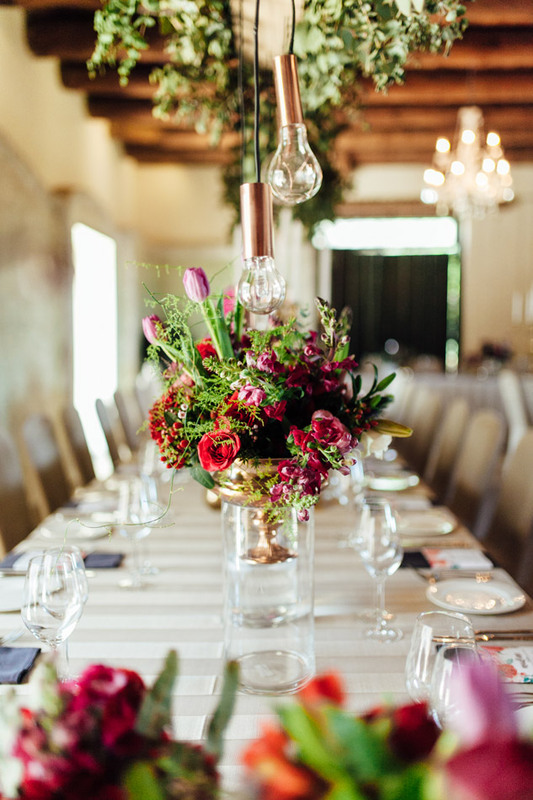 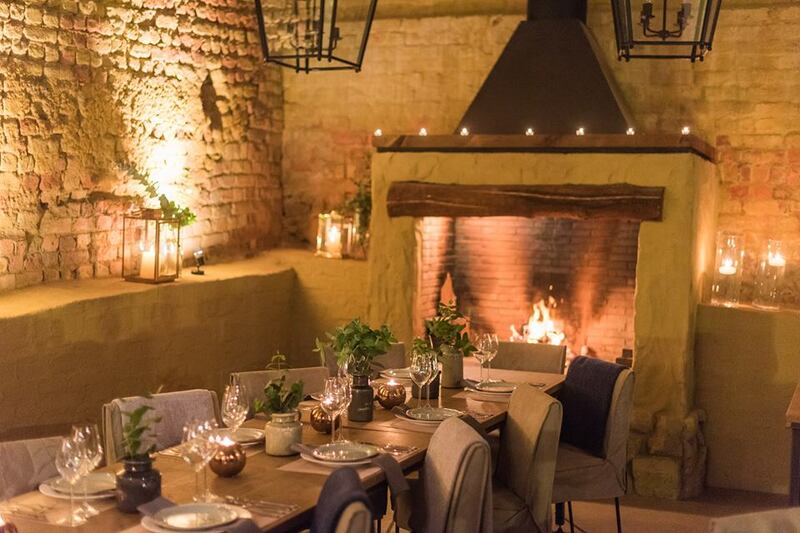 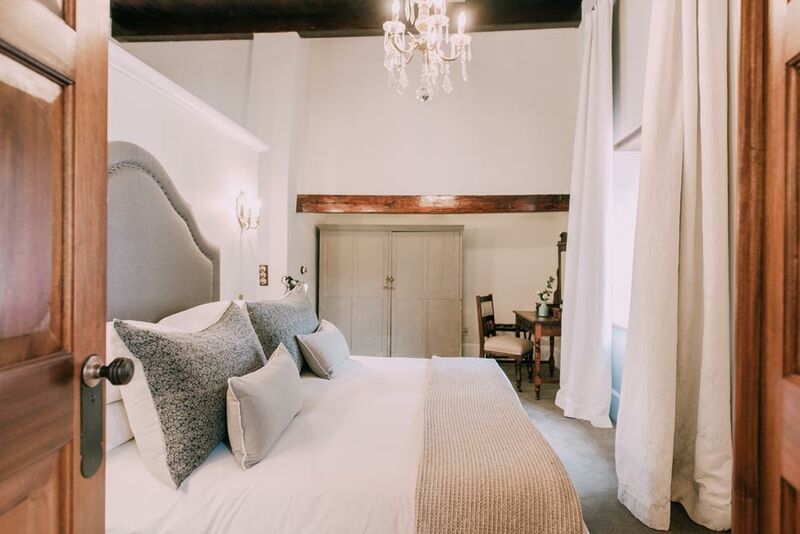 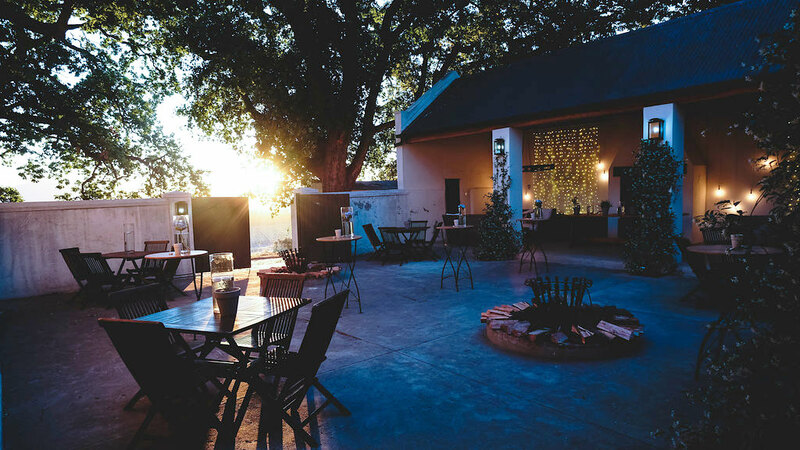 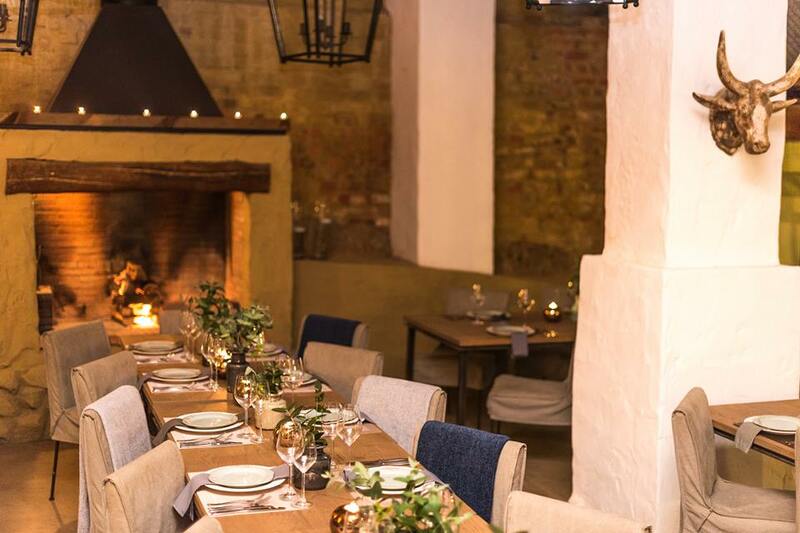 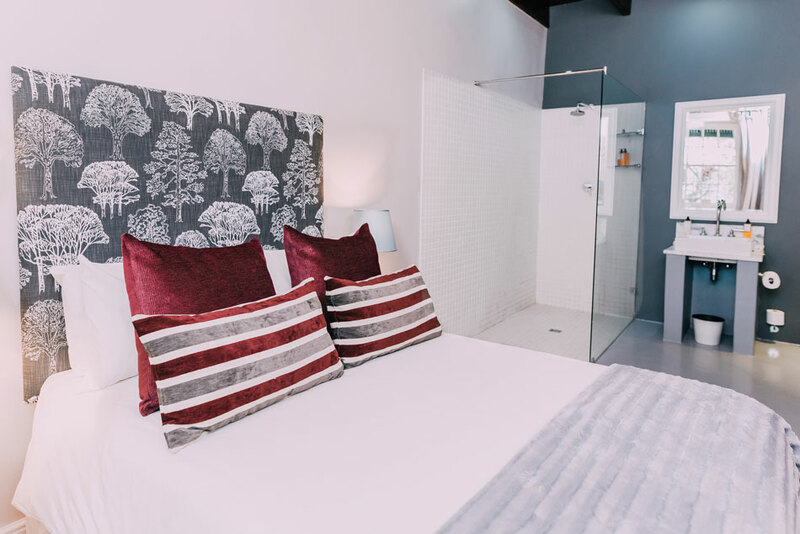 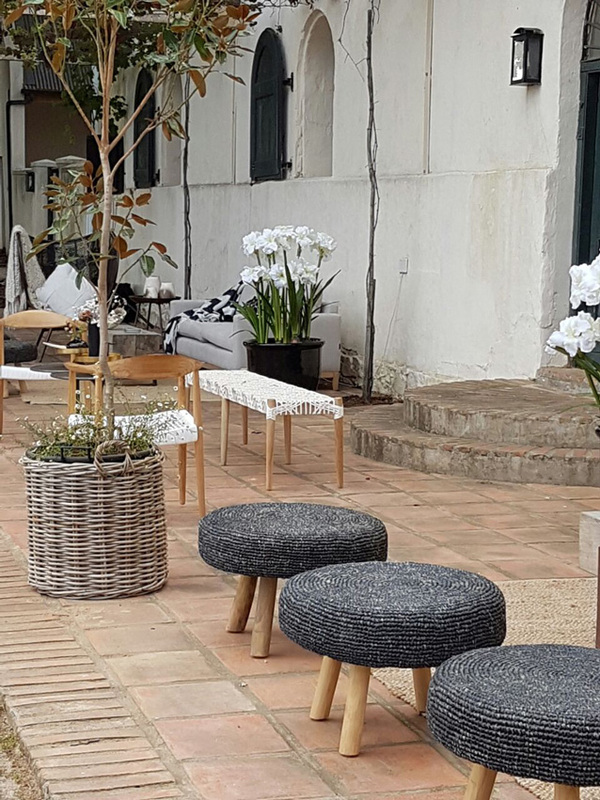 Two large courtyards with cosy fireplaces and stylish lounge pockets, as well as a beautiful wooden and granite BAR facility complements the main venue.